JD, Bulldog and Willis test their wits and stomachs with the 3rd installment of How It Snacks! Bulldog has concerns over cannibalism, JD decides to test his pH balance limits and Willis takes umbrage with a definition; all this and more smacking than you're prepared to handle! Special thanks to I Fight Dragons for our ending music. 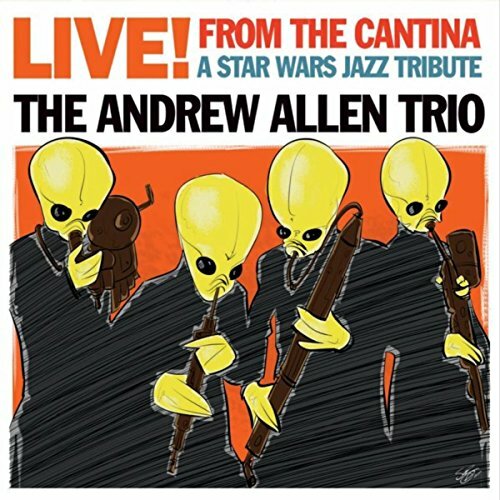 And to The Andrew Allen Trio for our mid-show and ad song - "Yoda's Theme" from their newest album: Live from the Cantina! And additional thanks to The Geek I/O Podcast Network for hosting our show!